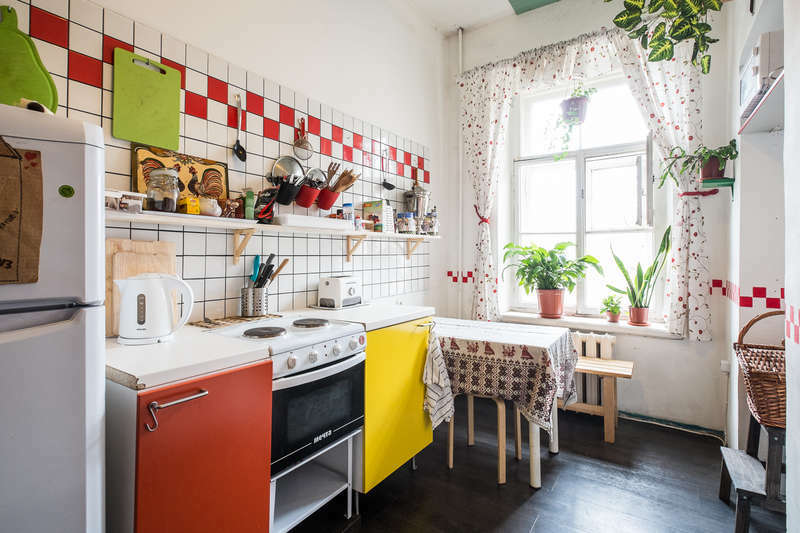 Best cost benefit rate since you are within walking distance to the Hermitage, and just behind Kazan Cathedral. A 3 minute walk from the subway - the famous Nevsky Prospect. Art, history and Russian culture with a few shots of vodka to spice! 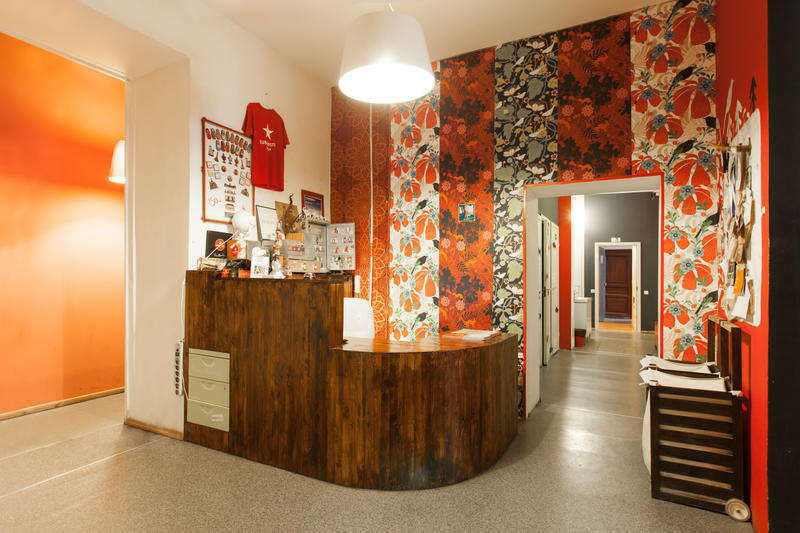 So, if you are rrreally smart, Cubahostel is the place for you! The best lesson from Socialism is sharing! That's why our team is always keen to go out with our guests. sharing experiences from a local point of view. 2) To start the process, we need the payment confirmation. As soon as You send us the payment details, Your order will be confirmed and accomplished. Cancellations/ or checkout prior to the booked date must be advised no later than 48 hours in advance or the hostel may charge for the full period of booked accommodation. 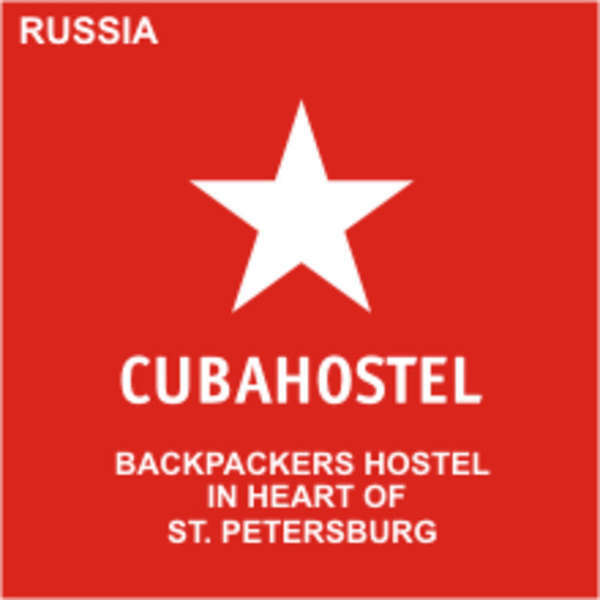 Cancellation must be done through corresponding email: cubahostel@gmail.com, Cancellations will not be accepted over Phone.